And our farm trails are totally free! What does it take to keep Fordhall going? Just over 100 cattle, almost 200 sheep and 30-40 pigs. 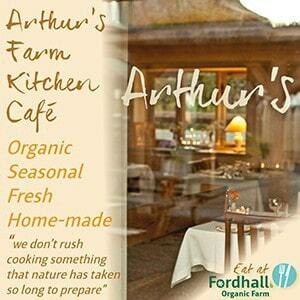 Over 70 different plant species keep Fordhall’s pastures healthy and nutritious for our livestock. 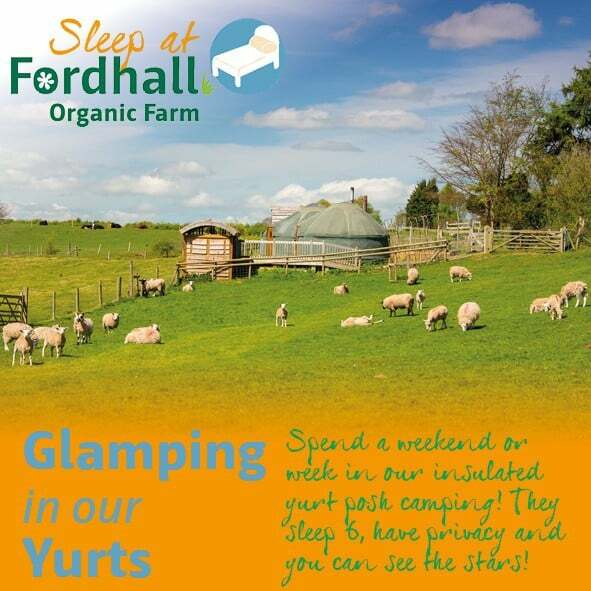 Two compost toilets, one pizza oven and two yurts. 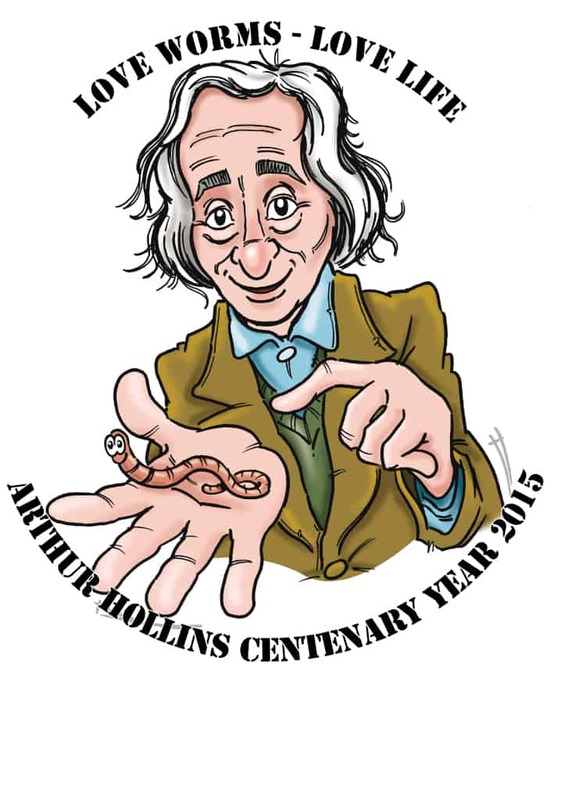 Over 100 lovely people who volunteer with us each year. Over 25,000 people who visit us each year. 14 volunteer board members who keep us all inline. 3 farm trails which are free and accessible to our community. 14 PV panels to generate lots of lovely electricity for our café and office within our Eco building which contains hempcrete, sheep’s wool, lime, clay paints, green roof’s and more. Bundles of enthusiasm, determination, passion and a drive to create change. 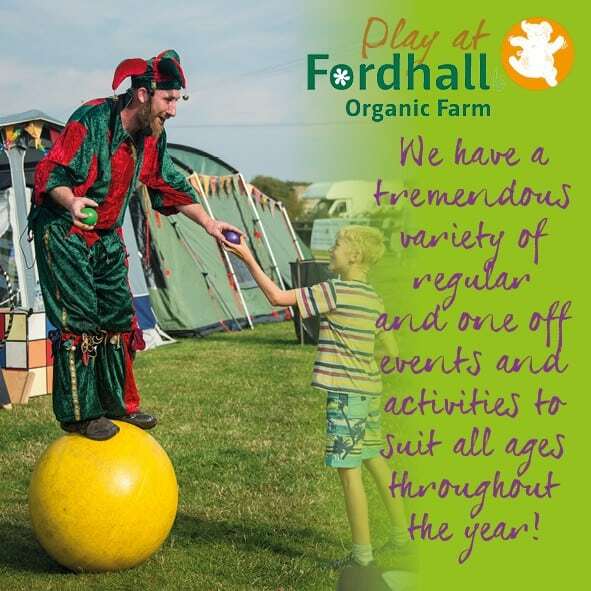 Fordhall is 140 acres – which is equivalent to 79.5 football pitches. There are more species of micro-organism in a teaspoon of soil than there are people on the planet! We provide over 50 school visits per year. 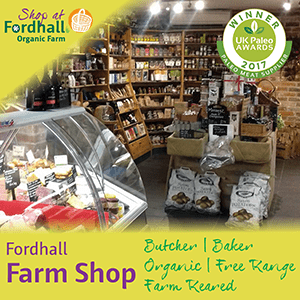 Fordhall was not only one of England’s first ever commercial yoghourt producers back in 1957, it is also one of England’s longest standing organic farms, and most recently England’s first community-owned farm! Phew!